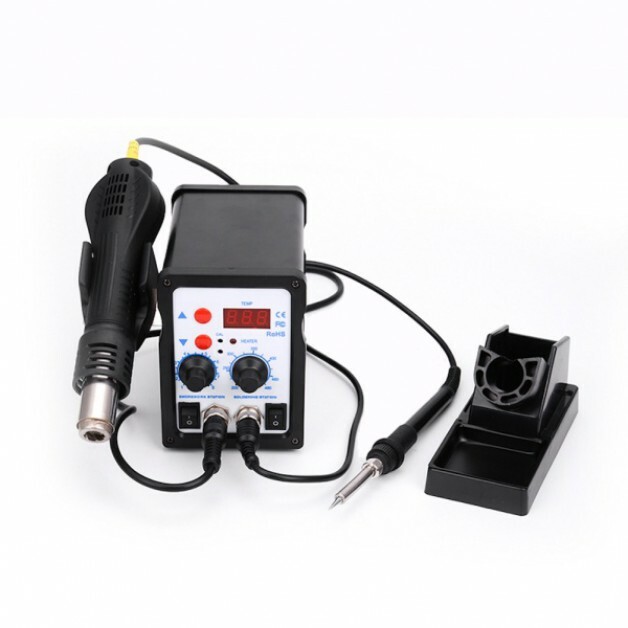 This SMD rework station is a very nice device for both the professional and the serious hobbyist. 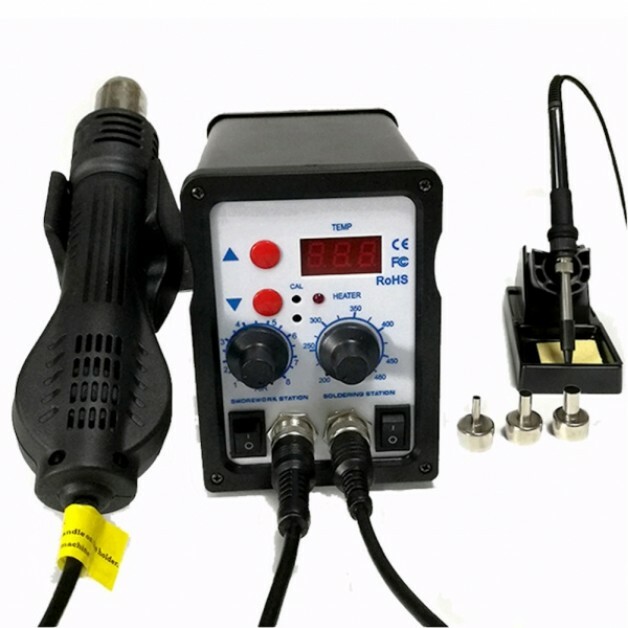 This rework station enables you to solder with high precision and desolate with hot air (SMD). 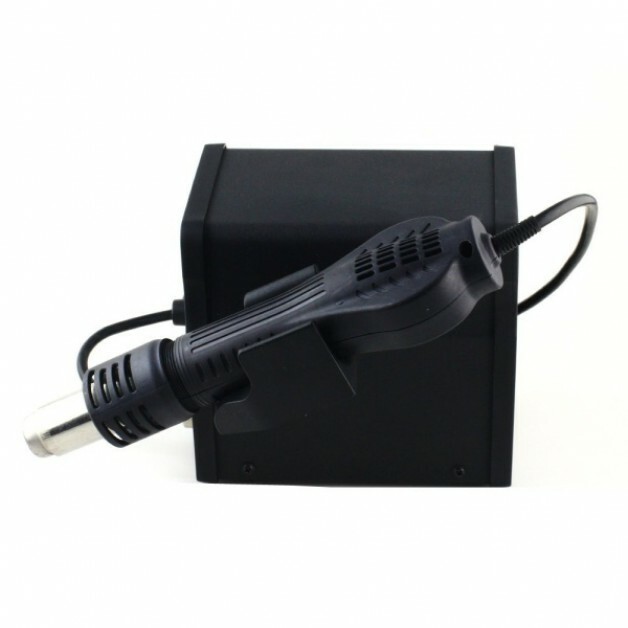 The system features highly advanced control electronics that control the temperature constantly and with high precision. 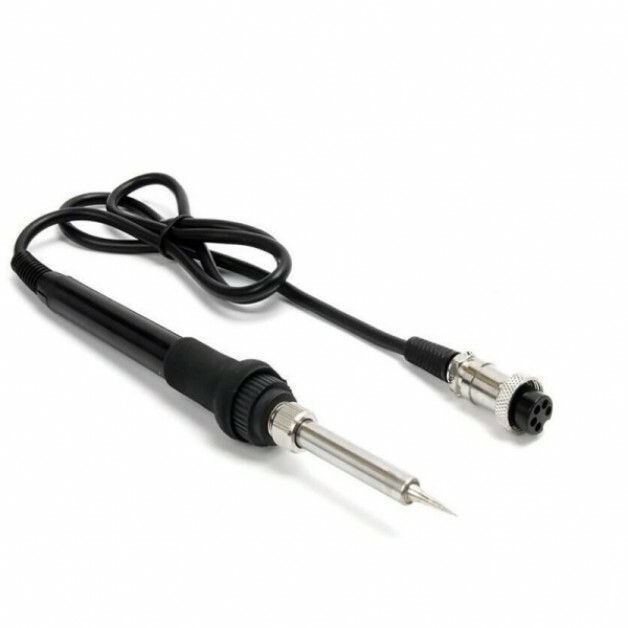 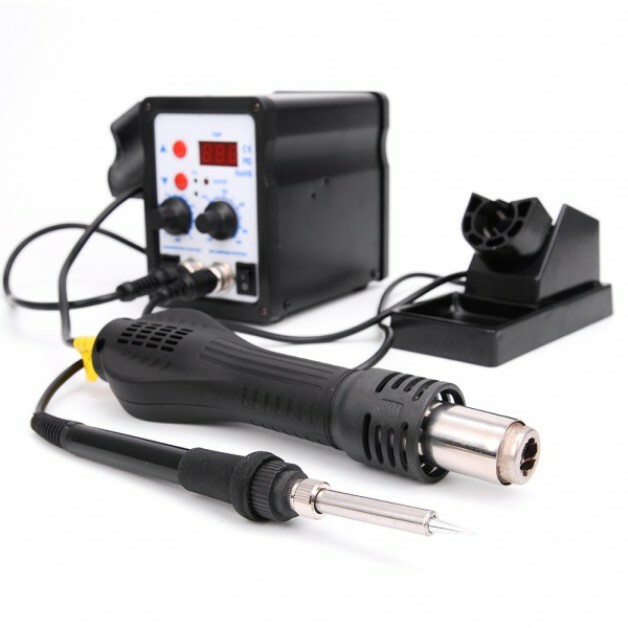 The temperature for both the soldering and desoldering section is adjustable to 1°C. 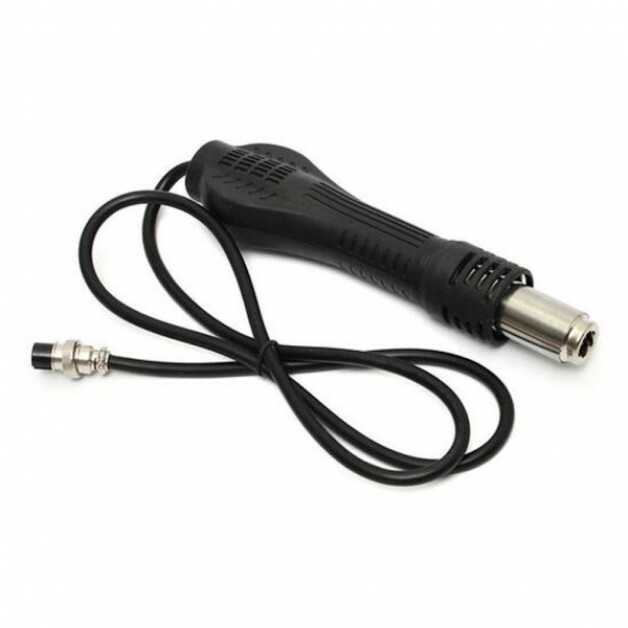 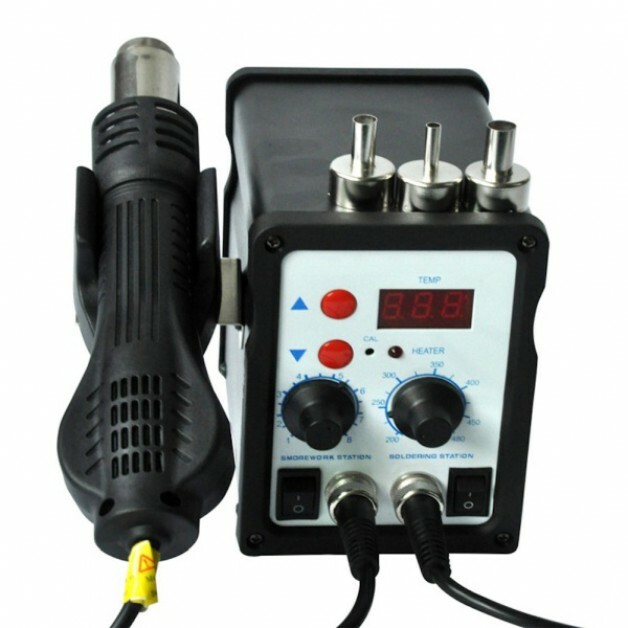 The hot air gun has 650 Watt power and is adjustable from 100°C to 500°C. 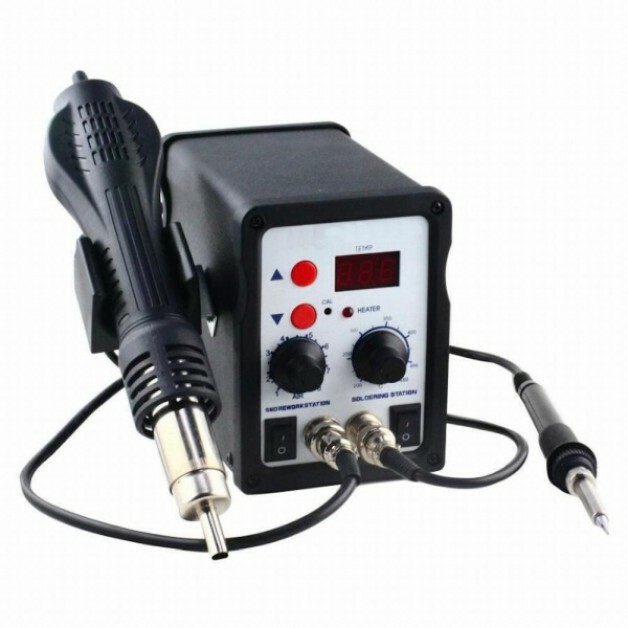 The solder section has 50 watts power and is adjustable from 200°C to 480°C.